LONE STAR SPECIAL!!! Coming Soon!!! Fully restored and full of southern personality! 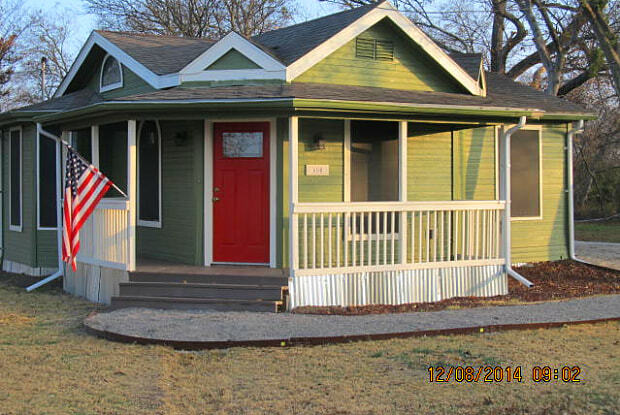 This lovely 3 bedroom, 2 bath home has many wonderful decorative features. Recent updates...Freshly painted throughout, new slate and wood laminant floors...Check out the master bedroom with cathedral ceiling, sliding barn door entrance to master bathroom, barn tin accents, custom wood counter tops, saloon entry doors to utility area, ceiling fans throughout, solar screens, 325 sq ft of covered porch and detached garage. 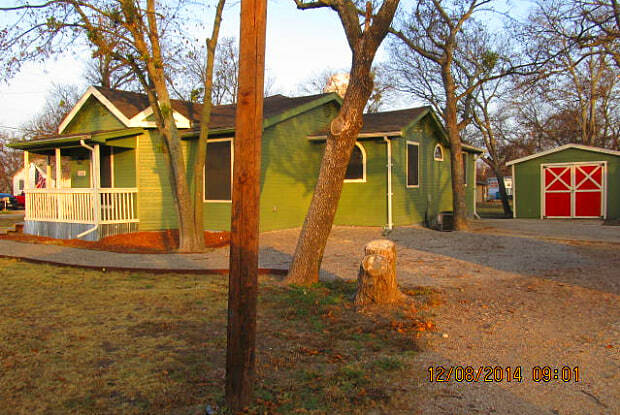 Located on a quiet street, this oversized corner lot has nice shade trees. Within walking distance to the Princeton schools and downtown. Easy Access to SH 380 for easy commute to work. Conveniently located close to Allen, Anna, Bland, Blue Ridge, Celeste, Copeville, Fairview, Fate, Farmersville, Greenville, Josephine, Lavon, Lowery Crossing, Lucas, McKinney, Melissa, Merit, Murphy, Nevada, Princeton, Quinlan, Rockwall, Royse City, Sachse, and Wylie. Collin County, Hunt County, Rockwall County. Have a question for 600 Jefferson Street?